UPDATE: Radio Television Analamanga decided to send the current RTA Miss Madagascar, Alexandra Hasina Randrianarivelo, to a lesser known international pageant later this year. 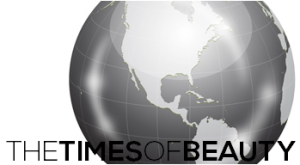 This means that Madagascar will not return to Miss World 2010 as previously reported in the L'Express de Madagascar newspaper on February 5th, 2010. 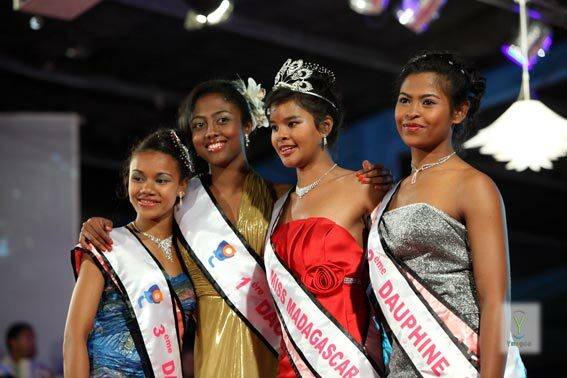 Last February, Radio Television Analamanga, the national TV station of Madagascar, revived the Miss Madagascar pageant that was held for the last time in 2005. The Miss et Mister Madagascar 2010 finals were held on June 5th. Alexandra Hasina Randrianarivelo (23, 1.73m, Antananarivo) was crowned Miss Madagascar 2010. The first runner-up is Noumé Herimanitra Solotsimaniry and the second runner-up is Aina Malala Dina Brenda Andriatiana. 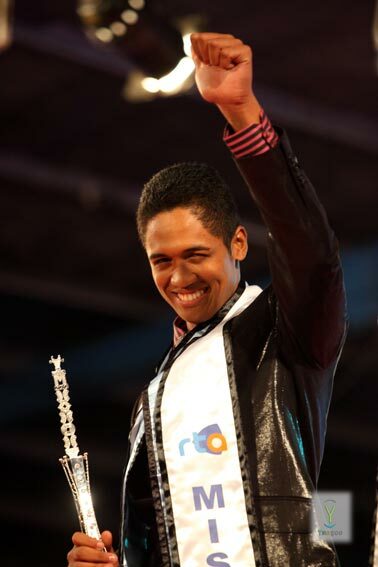 Meanwhile, Lova Razafindrazaka won the Mister Madagascar 2010 title. Georges Vernier and Hassan Riaz, finished second and third respectively. 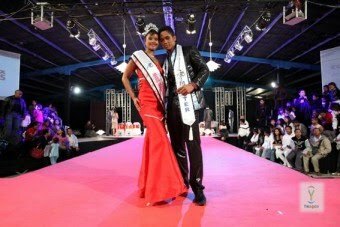 According to L'Express Madagascar newspaper, Randrianarivelo will represent Madagascar in Miss World 2010 (could be in 2011 instead), while Razafindrazaka will go to the next edition of Mister World. 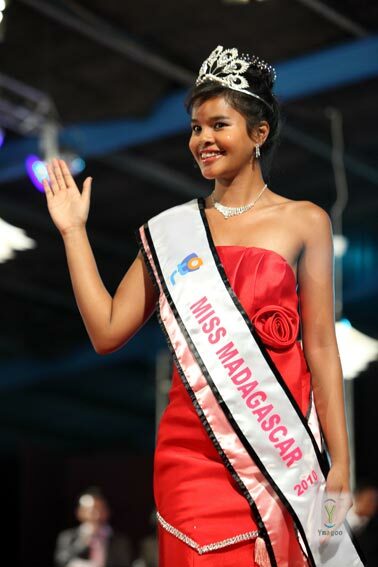 The last time Madagascar took part in Miss World was in 2001 with Tassiana Boba.